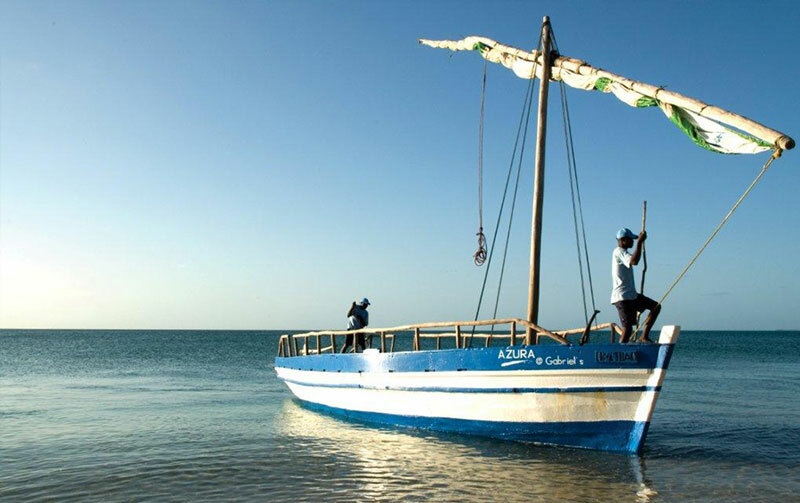 The Bazaruto Archipelago is a wonderful tropical island get away with numerous accommodation options and plenty of activities on offer. Africa’s eastern coastline is brimming with gorgeous beaches both on the mainland and on the Indian Ocean islands. Whether you want to dust off after a safari, grab some winter sun or simply relax with the one you love, there’s plenty of options. 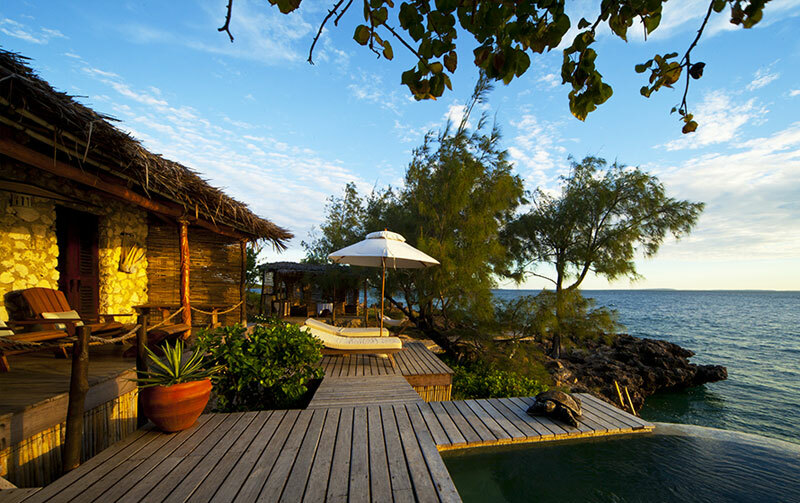 Ponta Mamoli in Mozambique is a great spot for swimming with dolphins as well as an excellent location for diving. This destination is easily accessed from South Africa. 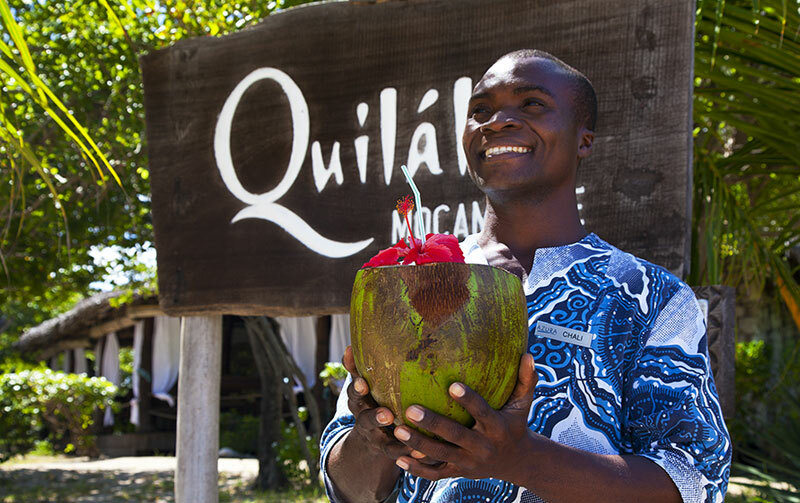 Let us craft the perfect Mozambique experience for you.